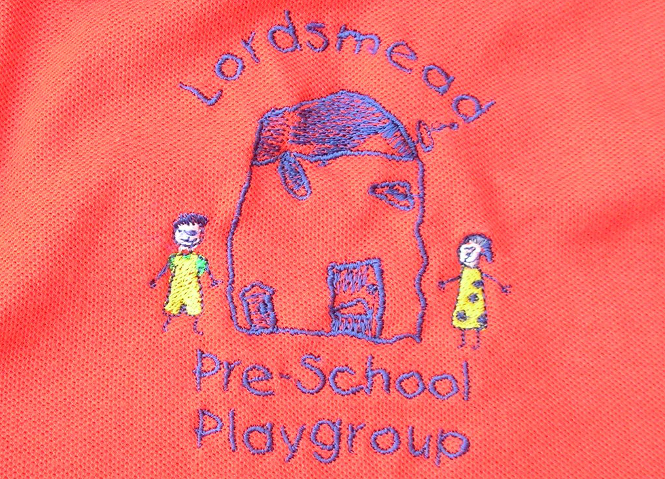 Lordsmead Pre-school Playgroup opened in 1976. It operates from St Peter’s Church Hall. The setting, with access to a kitchen, toilets and outside play area provides funded early education for three and four-year-olds. The group is a member of the Pre-school Learning Alliance. There are 13 members of staff, seven of whom hold early years qualifications. It is open weekdays from 9.00am to 12.00pm and 12.00pm to 3.00pm term time only. The pre-school also offers school preparation sessions on Thursday and Fridays from 9.00am to 12.00pm and 12.00pm to 3.00pm for children who will be moving onto school. A maximum of 26 children may attend the pre-school playgroup at any one. There are currently 48 children aged from two to under five on roll, some in part-time places. The pre-school can support children with educational needs and/or disabilities. It is registered on the Early Years Register and the compulsory and voluntary parts of the Childcare Register.